Towards the end of June I had a little journey up to Ikea where I finally caved and bought the Alex draws, I decided to go for just the 5 draws for now. And well I love them, they are currently storing my makeup and other toiletries. I know what your thinking! 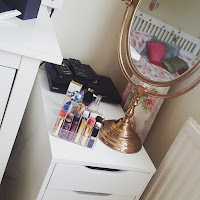 Hannah you've just done a post all about your makeup collection, and your correct but I wrote that post before buying the draws and decided to keep it going up just to give you some inspiration on how you can store makeup. If you would like me to do an updated collection post then just let me know! 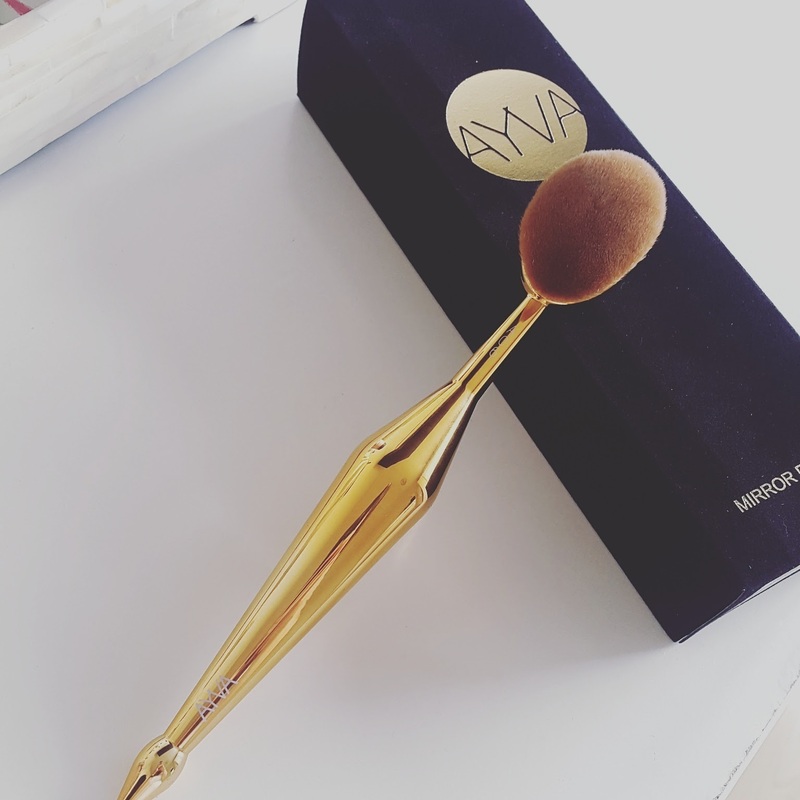 Moving swiftly on also back in June I also caved and bought one of the AYVA brushes which are a cruelty free dupe for the Artis brushes (full review coming soon) and i've been using it most days to apply foundation or even to blend out my cream contour. Also the brush itself is just beautiful to look at. Another cave was the Becca Champagne pop....yes I know i've only just got my hands on it!!! 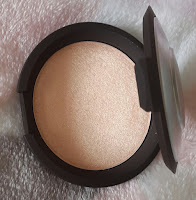 But OMG what a stunning product to look at but also to use!!! 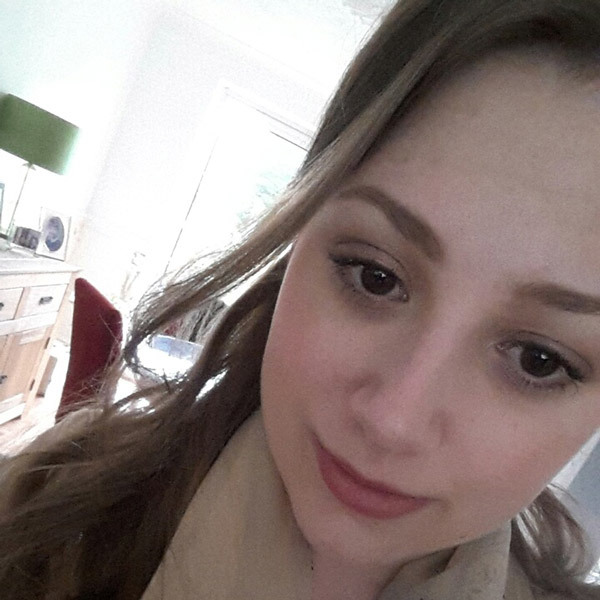 If you never saw in what I bought on holiday then you might not be aware that I designed a palette in Inglot and i've been using it none stop throughout July, it's got a few taupe/purple shades which i'm loving at the moment. 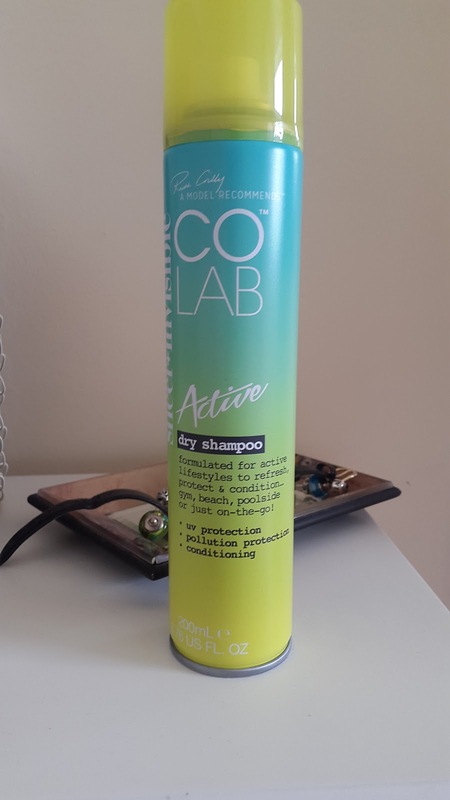 My last beauty favourite has to be the Colab Active dry shampoo, this is my favourite dry shampoo, and is a joy to use. Moving away from beauty now i've got a couple of random favourites first one being the movie Pretty Woman...This is just a classic and a film I never get bored of watching and the second favourite is Orange is the New Black, earlier this month they released season 4 which yes i've already completed and everyone needs to watch it! And that's it another monthly favourites done! What have you been loving! That brush looks amazing! Really want to try one like it!